1hour after signed the contract i receive a invoice of 6000€ for register the product in China. Did you already learn about this ? My experience with them is that they are a scam. They were quick to negotiate on pricing and volumes. Then they invited me to meet them in Shanghai which I did. They were very pushy trying to set up my hotel at astronomical prices and flights with Emirates at high prices. When I said I could achieve a 50% saving booking my own hotels and flights they were extremely annoyed (as no doubt they make commissions from each provider). I met them at their ‘office’ which later turned out just to be a serviced office. Nothing wrong with that I suppose. Only that they make out and show off by telling you they have 5 offices, drive expensive cars, travel first class etc etc. Anyway, we signed a contract and when I got back to Australia the games started. They wanted money for registration and licensing of the product (even though they told me they had the import licence). They also wanted money for label translations, storage, couriers,etc etc. Then they wanted document after document. I provided everything that they asked for, but they were never satisfied with the documents even after I had the Australian Trade Commission authenticate them, and, I also had the chinese embassy in Australia stamp them. This went on for months and they were never satisfied and then they sent me a bill for consultancy fees would you believe (even though they were the buyer). They had sent me sample documents from other companies they were supposedly importing from. I asked if I could call them for a reference and they told me strictly no as it would be a breach of privacy/confidentiality on the contracts they had. (I did later ring them all, and none of them had ever heard of C2C). I had had enough of them by this stage. Then I got a call from the trade commission in Beijing as I had written to them to check out the company. It took them a while to get back to me but they told me they could not find any information on C2C and that the tax registration numbers I gave them to check were not real. Too little too late. I lost about $5000 and feel lucky it was only this much. The trade commission then gave my details to another company that had approached them also from Australia. I met with the owner and he told me about his experience with them. It was exactly the same as mine only that he lost a lot more money with them. They play the game to keep you interested and slowly but surely they will ask you for money, and then ask you for more. If you ask questions they tell you they are going to cancel your contract and become extremely rude and treat you as though you are ignorant. Jessica Xia was the worst. She was particularly arrogant and rude. When I finally got a hold of Alex and asked him to refund my money, he was so rude and said it wasn’t his problem as he isnt the owner! Some CEO! They could not complete on the contract they signed with me. Since posting my warning on LinkedIn, I have heard from quite a number of companies who have had the same experience as me, and from others like you who are considering the options. In my opinion they are scammers and my advice to you is to take caution when dealing with them. China is a big market and certainly worth some effort to try and get a foot hold. However, people like C2C use this to their advantage to attract people like us who want to get in there. You should also know that when I exposed them on LinkedIn, they then decided to target me and post fake information about me saying I was trying to blackmail them and that my company was fake etc etc. They created fake people/profiles to support their views. I think most people could see through their lies, but no doubt some will wonder about my side of things. You will note that the majority of people in their connections are other ‘c2c staff’. You will note that all the recommendations are form other ‘c2c staff’. Its all part of their game to give the impression that they are bigger than what they actually are. As for me, my company is very much real and I am an open book and can prove all that I have said should anyone wish to look. 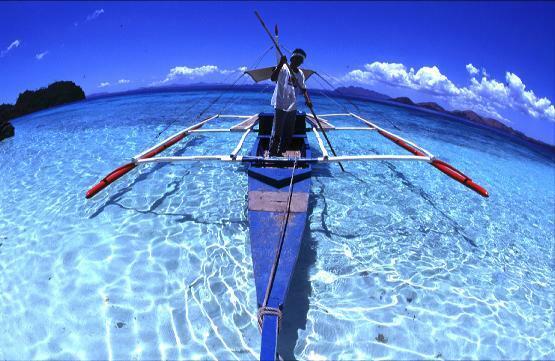 Based on data from the Bureau of Immigration, 246,967 visitors from China came to the Philippines from January to July 2013 compared to 250,883 visitors for the whole of 2012. “With this performance, China rose as the third largest contributor of arrivals in the Philippines, a new record set by the market, surpassing the Japanese market,” said Tourism Secretary Daniel G. Corpuz, in a September 20 statement posted on the Web site of the National Statistical Coordination Board. In the first half, Korea and the United States are respectively the first and second largest tourism market in the country, according to the Department of Tourism data. “The growth of 209.1% in July 2013 which was recorded only in this market [China] is higher since the market has seen an increase of 359% and 211.7% in November and Devember 2005 respectively, “Mr. Corpuz said. “The feat achieved by the market shows its growth potential in the coming years, which would be likely to achieve the goal [of tourism department] to NTDP (National Tourism Development Plan) for 2016,” at he also said. The NTDP has a million visitors goal 10 finish in 2016. Mr. Corpuz cited the activities of the tourism industry as “promotional campaigns and aggressive marketing” such as travel fairs, trade missions, familiarization trips and advertising to attract more Chinese visitors to the country . For its part, the government, he noted, the negotiation for charter flights is on the agenda of air service negotiations with China, and border formalities and visas “have been relaxed for Chinese visitors. 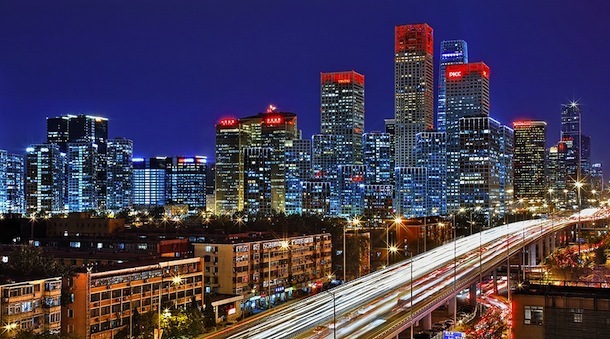 Although he seems to be in the news almost every day of the week , China – incredibly vast and fascinating diversity – remains a travel destination with an undeniable mystique. As exciting as it may seem, it also makes traveling in China for the first time an incredibly difficult prospect . To venture into the unknown help , here is our guide for first- timers to the most populous of the planet earth. The number one obstacle to overcome when traveling around China is the language barrier . Even today, with Chinese children learn English in primary school, it is a barrier that can be almost completely impervious to time. It is always advisable to try to learn some words and phrases before visiting distant lands, but in China, it is almost essential . Try to enroll in Mandarin before you go ( Mandarin Chinese is the default language in almost all parts of China ) , or try to teach you some basics – the BBC website has a decent spot to learning Chinese . Then, when you go to China, make sure you bring with you one or more of the following: Use Google Translate It is free and includes a translator to speak – your – vocal expression of impressive accuracy . Planet under Chinese translation Solitaire is similar, but has the advantage of being totally disconnected with a dictionary tailored to the needs of travelers. Regardless of all this, one thing you should always do when traveling around China carry with you business cards in Chinese language of your hotel or places you want to visit so that you can show passers-by, taxi drivers, bus drivers and so on. China is huge. Really, it is incredibly important. It contains the highest mountains of the world, some of the largest deserts in the world , remote jungles , endless grasslands, and, of course , many major cities worldwide. You would need months and months of travel to even begin to do it justice. Thus, rather than skimming the surface of the whole country on your first trip , choose a region or even a single province , and explore properly. See the new regions at a glance in the last section of Lonely Planet China guide to help you decide . Still unsure ? Here are my top three : Sichuan : A province three regions. Stay in the center or south of bamboo forests horny and cute villages of the Ming Dynasty . Go north of the beautiful lakes located in a landscape of alpine -esque mountain. Venture west of remote Tibetan plateau grasslands. 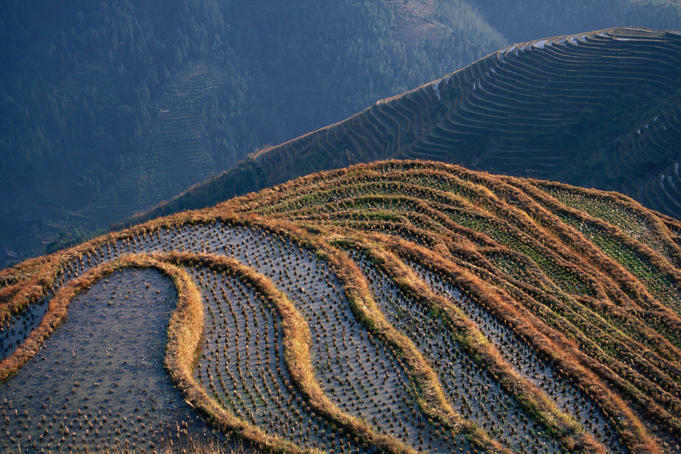 Guangxi: rice terraces perfect image and other karst peaks dominate the world landscape lush , almost jungle -like which is perfect for hiking trips , biking and river. 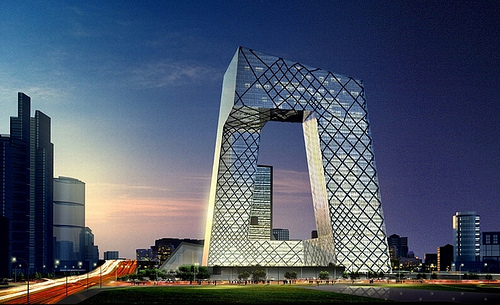 Beijing: Do not just fly here, stays here . 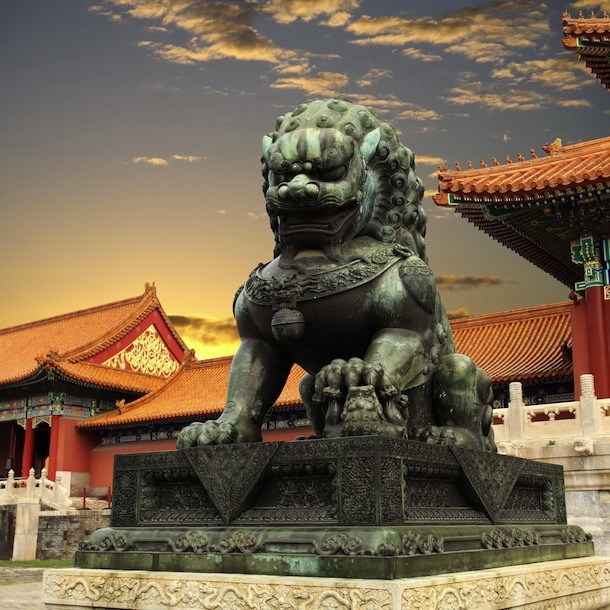 Packages Beijing more world class venues that many entire countries are able to offer : Great Wall , Tiananmen Square , the Forbidden City, the Summer Palace , ancient Hutong alleys , majestic imperial parks … and the list goes on and on . At any time of the year there are places in China have great time to travel, but almost nowhere is perfect weather all year round. 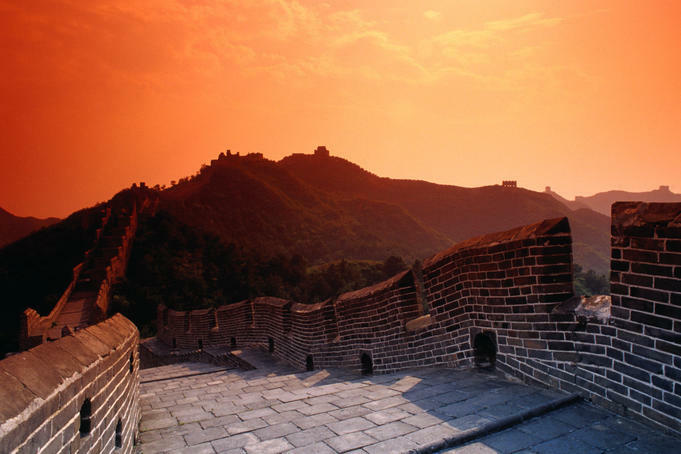 So to make sure your first trip to China does not become a windswept rash, energy sapping scorching sun or just a damp squib , get on top of where is hot and where is not in the month you intend to travel. Spring in general and autumn are the most comfortable seasons, but not in all provinces and in many parts of China Spring and autumn are more than a few weeks. To start , check the weather reduced staffing China. 4 . Use public transport ! Ditch taxis and airplanes and hop on buses, bikes and trains that China how people see it. Of course, it is easier flying from city to city , then take a taxi around each of them once you are there. But where’s the fun in that? 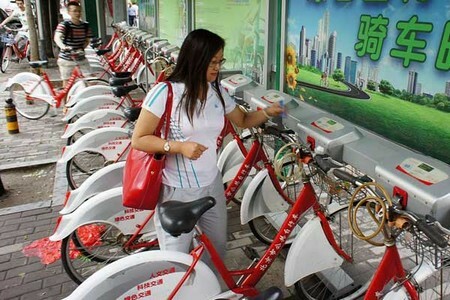 Public transport systems in China are already extensive , and more and better every year and many towns and cities are well set up for cycling – cycling abound in Beijing , for example. And do not worry about getting lost. The Chinese are generally very friendly, helpful and honest, especially for foreigners who do not speak Chinese, so there will always be a local on hand to get you back on track if you lose your way . Chinese people like to talk about food . I like to eat (and usually too much). And that’s why I like talking with the Chinese about food . A typical phrase I often hear is, ” You foreigners eat but all beef steak , right?” Or another : ” My German but always eat pig feet , right?” Some say : ” My German always eat but bread. ” – And then think of these white, sweet pieces that you can buy in China. It looks like bread , I call it ” cake ” , or ” plastic in the form of bread.” The bread in Germany is so different , very, very different … But that ‘s another topic . What actually eat German if they live in China? I do not know what other German food in China, but I eat almost always normal , simple , authentic Chinese food, many families eat in my neighborhood too. I can cook Chinese, and sometimes I buy the cheap Chinese fast-food restaurant on the corner of something , or I’ll eat in the cafeteria of the university. I like simple food . I do not like expensive restaurants ! I like simple food , cheap but delicious food, and I like versatile food . In the cafeteria , there are 20 or more different dishes to choose from. This is great . And that’s better than in Germany ! 2 I like to eat something sweet for breakfast. Most Germans think that breakfast should be sweet . Or a part of it at least . Cooked rice or boiled noodles for breakfast? Impossible! Cooked vegetables or meat or filled baozi ? Impossible for many German ! The fried egg, or fried ham, which it often is in the hotel for breakfast, which is rather a kind of English or American breakfast . But certainly not German . I get stomach aches of fried meat, baozi or hot noodles for breakfast. In Germany , is eaten for breakfast on the weekend or on special days at least , sometimes a boiled egg. The method of how we eat the egg , is certainly unusual and especially for Chinese. Furthermore we can talk some other time. For most Germans the breakfast is rather sweet. And it’s cold ! No cooked or fried food for breakfast ! Except maybe the egg . When I am in China at the hotel , I eat mostly rice porridge . And without sugar and meat. Just plain con-gee . For many foreigners is almost impossible . Many foreigners find that terribly . I find rice porridge class . It’s healthy , and it does my stomach well . If my students often have abdominal pain , then I recommend always con-gee for breakfast. A good start to the day. At home (I mean in my home in China) but I like to eat something sweet (but no cake ) for breakfast. With a large cup of coffee , of course ! Most Germans eat bread or rolls with butter and jam or honey for breakfast. German Bread , there are not and good jam is hard to get. Most honey that you buy in the market or supermarket , is not a real honey, or honey only 50% and 50 % sugar water . But in our town there is a Metro supermarket , and have very good honey and many, many kinds of jam . Where to buy jam, honey, and milk by the way . German likes to eat bread or rolls with jam for breakfast. I have found that simple mantou with jam or honey pretty good taste ( no butter ) for breakfast. 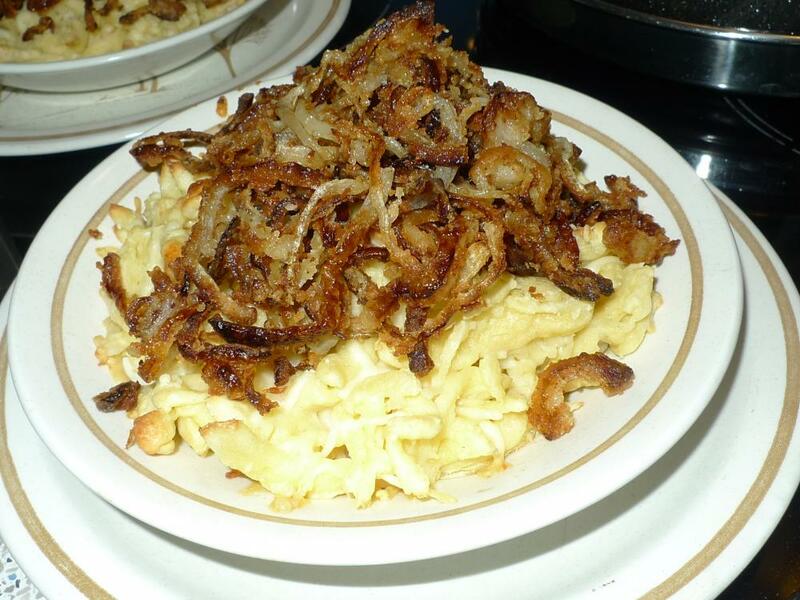 So here is an example of a breakfast, which I find quite tasty and sometimes zubereite . Not always, but sometimes . “I like Chinese” sang one day Eric Idle, a member of the British comedy troupe Monty Python, and more of an e-trader could say the same. In fact, e-commerce is a strong development never stops, and the exchange platform Alibaba.com gathered in this respect the most striking facts about the online business in the Middle Kingdom. 40% of China’s population, or 242 million Chinese already makes purchases on the Internet and has spent about € 822 per person last year. For comparison: in the UK, the average expenditure for e-commerce amounted to € 1,265 per person. A huge market with high growth potential. No wonder, considering that China is destined to the distance selling because of its vast territory, a large part of China consisting of agricultural areas. Therefore, a high density of businesses therefore exists in urban areas. Ideal for … rally places not served by the subway. The bus (公共汽车, gonggong Qiche) are numerous and go everywhere. The ticket costs 1 Y. If you do not speak Chinese, this mode can be complicated. Introduce the driver the name of your destination in Chinese characters, it will tell you where to get off. Buses are slow because of congestion, and perpetually crowded. Ideal for … move quickly and safely. The metro is incredibly modern, easy to use, efficient, secure and continually expanding. It currently has 17 numbered lines, a number that changes faster than ever in the world. The trains run from 6 am to 23h, the ticket costs 2 Y for a single trip. Stations (地铁 站, Ditie zhan) are marked with a blue “D” in a circle. In the subway, transportation prepaid card (交通 一卡通, jiaotong yikatong) saves queuing to buy tickets. Must pay a refundable deposit of 20 Y. This card also entitles you to a 60% discount on bus travel in Beijing. Ideal for … to travel long distances and move at night. Taxis (出租车, chuzuche) abound but finding one can be difficult at peak times during a storm and between 20h and 22h, when people return home after dinner. Count 10 Y for support and the first three kilometers, then 2 Y / Y and 3 km for gasoline. Rates increase slightly at night. Few drivers speak English or French. Carry the name and address of your destination written in Chinese characters, and remember to bring the card to your hotel. If the driver refuses to use the meter (打 表, dabiao), scroll down and find another taxi. You can hire a taxi to sites outside of Beijing, such as the Great Wall, but negotiate the price in advance (and pay after the race). 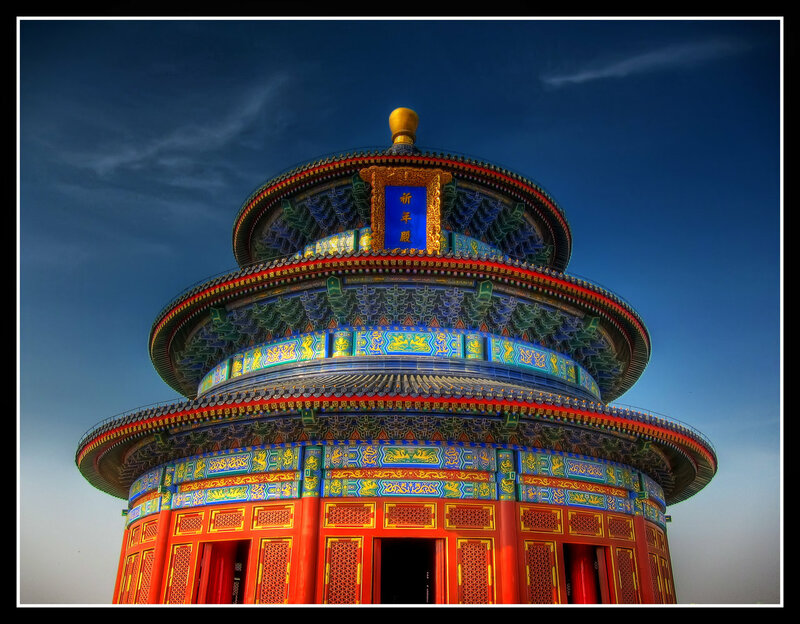 Ideal for … explore the hutongs and the center of Beijing. A leak of liquid ammonia was fifteen months in the dead Saturday, August 31 in China. The accident occurred in a refrigeration plant in Shanghai. According to the New China News Agency, at least 26 other people were poisoned which 6 are in serious condition. This kind of leak is unfortunately not uncommon in the country. The accident occurred at 11 am (local time) this morning in the Baoshan District in the north of the economic capital of China. Refrigerated warehouses Shanghai Weng Pai Cold Storage Industrial Group Co transform 150 tons of seafood per day. 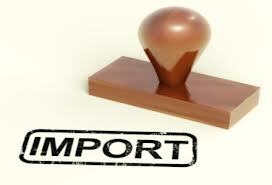 Products which, once frozen, stored or exported to the distribution networks. Photos on social networks show the involvement of at least five fire trucks on the scene of the accident. The company is located in an area with a high population density and liquid ammonia used in refrigeration circuits is destructive to the lungs. This is not the first time that this kind of accident happens in the agri-food sector. In June, a leak of liquid ammonia in a chicken slaughterhouse in Jilin in the north of the country, killing at least 120 dead. In October last year, 30 employees of a fish farm were hospitalized in Wuhan in the east, again because of liquid ammonia.